This episode focuses on stories from cannabis prohibition and how the new legalized market is changing culture with Joe Dolce, author of the book Brave New Weed. Joe’s world was changed when his brother reintroduced him to cannabis. It led him on a path of discovery that resulted in publishing a book. 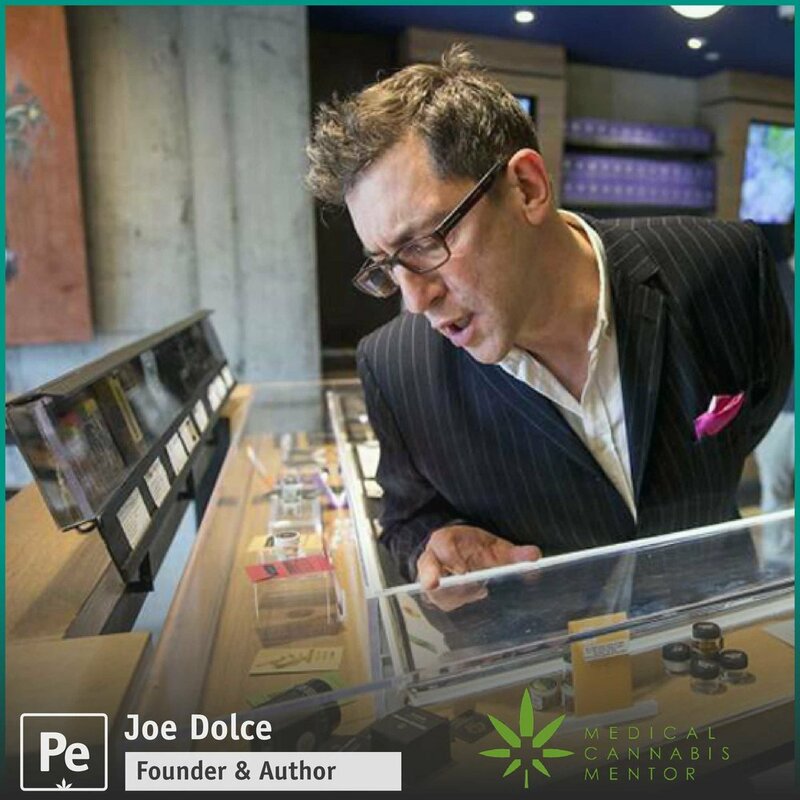 Listen in as we discuss Joe’s experience writing the book and discovery of the evolving cannabis industry.